Indonesia’s national airline, Garuda Indonesia, is saying it wants to cancel an order for 49 Boeing 737 MAX 8 jets, citing the effect of two catastrophic crashes on passenger confidence. The order, announced in 2014, has a list-price value of roughly $6 billion. Only one of the 50 MAX jets ordered back then has been delivered to date. In interviews with media outlets including Reuters, The Associated Press, The Washington Post, CNN, The New York Times and The Wall Street Journal, Garuda officials cited consumers’ low confidence in the 737 MAX in the wake of crashes that killed 189 people in Indonesia last October, and 157 people in Ethiopia this month. “Many passengers told us they were afraid to get on a MAX 8,” Reuters quoted Garuda CEO Aria Askhara as saying. Garuda’s request hints at the economic impact that the crashes could have going forward. Boeing’s 737 MAX jets have been grounded worldwide as the crash investigations continue. 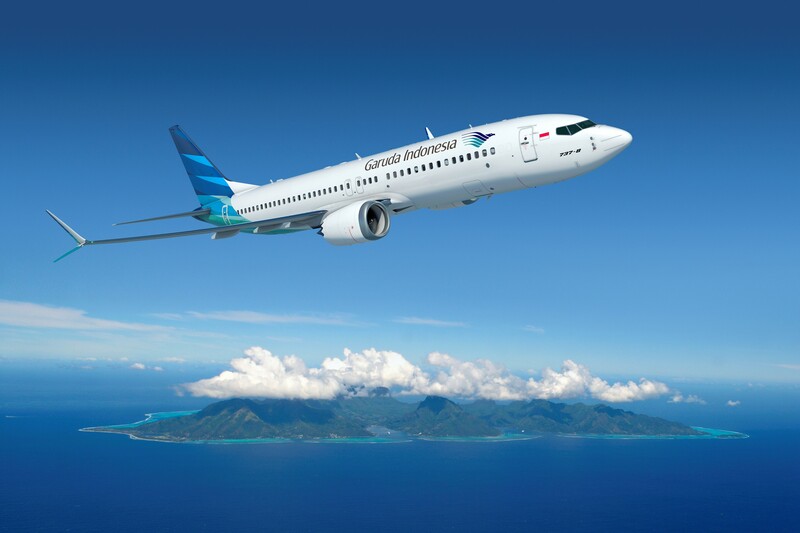 This entry was posted in GeekWire and tagged 737 MAX, Aerospace, Aviation, Boeing, Garuda, Indonesia, Technology, Transportation. Bookmark the permalink.